Fast, easy…and good for you! Ideal for lunch in the office or in the park, or even a quick, light dinner, Rio Mare’s prepared tuna salads are tasty and nutritious. Try all four delicious varieties! 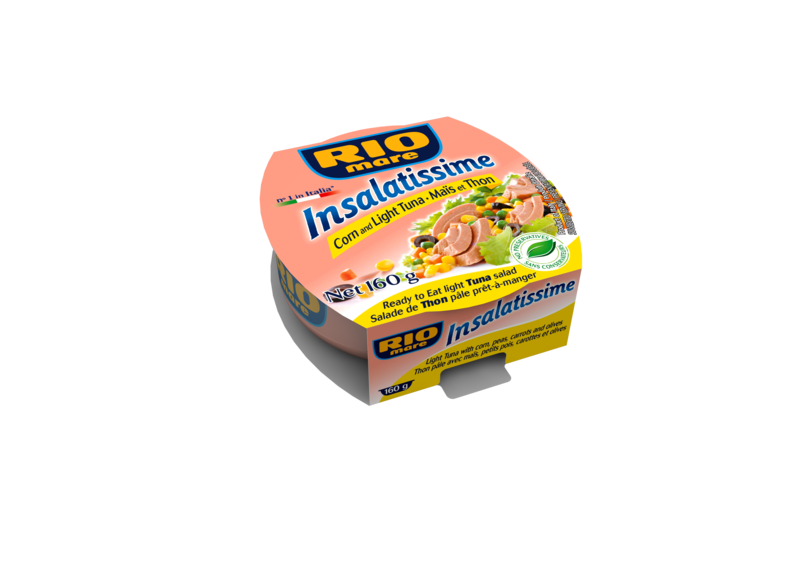 Insalatissime combine the unmistakable flavour of Rio Mare tuna with fresh vegetables and grains for a quick, balanced meal. Ready-to-eat at any time thanks to their stay-fresh packaging, guaranteed to maintain their freshness, taste and nutritional properties, Rio Mare’s Insalatissime do not contain any added preservatives.